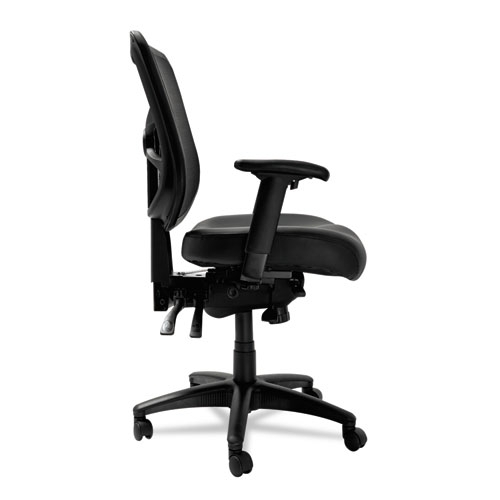 · Multifunction mechanism with seat glide allows back angle adjustment relative to seat, adjustable tilt (free floating or infinite locking positions) and forward tilt. 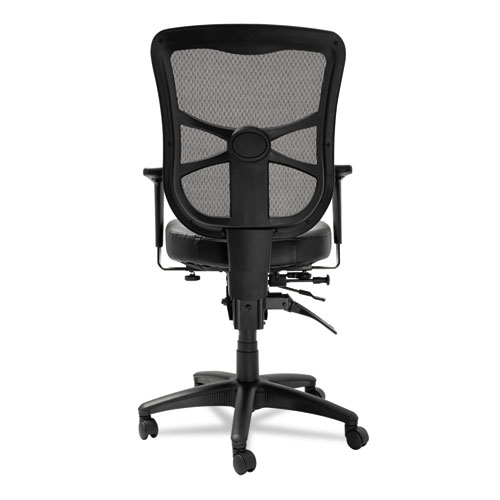 · Cool, breathable mesh back. 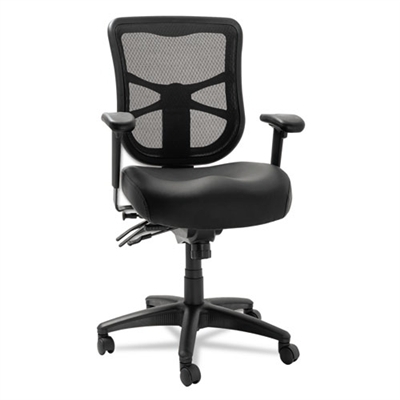 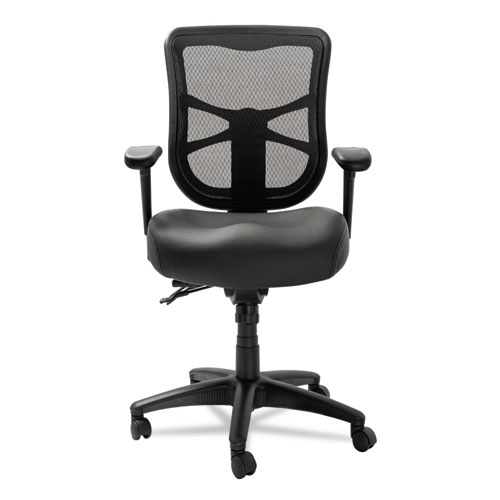 · Contoured seat cushion with waterfall edge to help relieve pressure on legs. 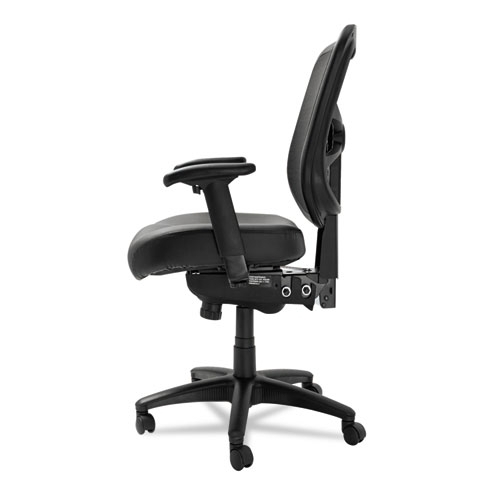 · Height- and width-adjustable arms with soft polyurethane pads.